In September, we ran our birthday competition for one lucky winner to receive over £200 worth of nutritional support with Boxing Science. 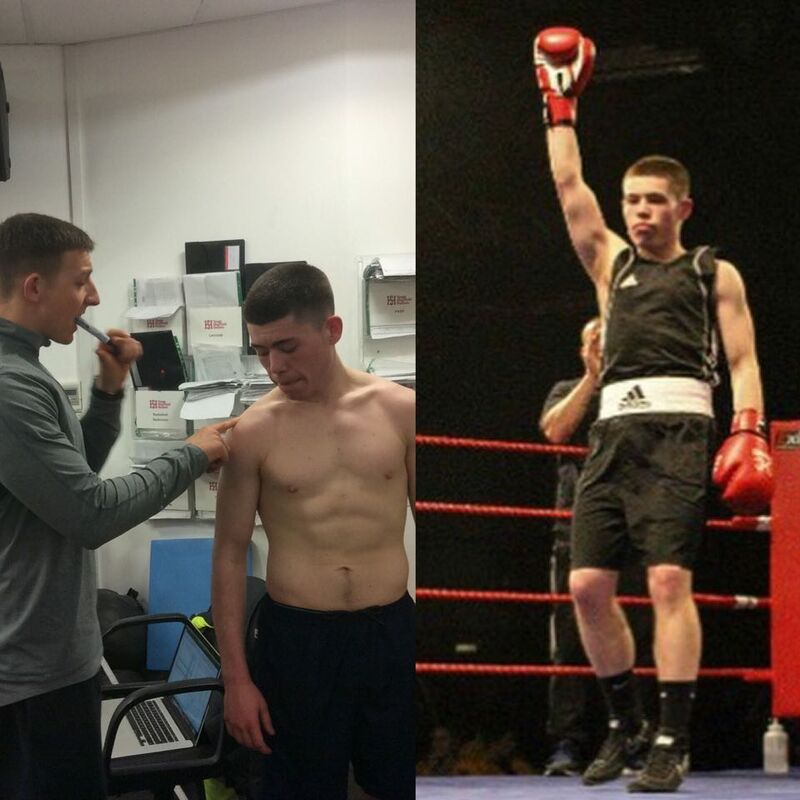 Sheffield City Amateur boxer James Jackson was the happy recipient and feels that he has gained a lot from the competition prize. James is currently preparing to represent Sheffield Hallam University at the British University Championships (BUCS) in February next year. Our nutritionist, Lee Rickards performed an analysis of James’ body composition testing and current diet before structuring a diet plan for James’ training camp leading up to BUCS. We wish James all the best for the championships. Want to know more about boxing nutrition? CLICK HERE to read our articles.